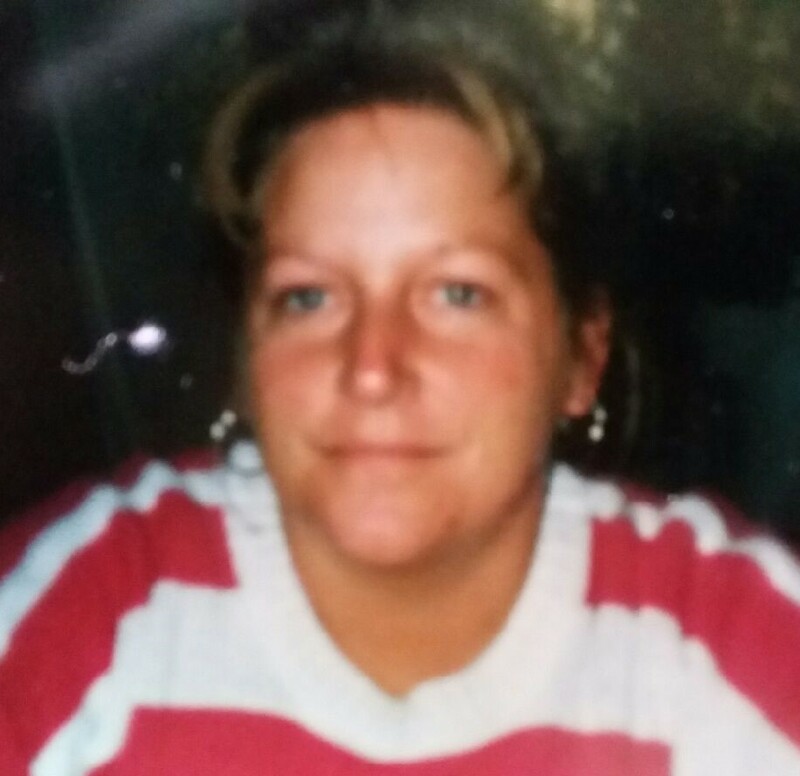 Judith Alane Voller of Kamiah passed away at home April 4, 2019. She was 62. Judie was born to Delbert and Bonnie Hull on Oct. 3, 1956 in Watsonville, Calif. Her parents moved to Manteca, Calif. in the mid ’60s. In 1978 she met her future husband, Ken Voller. They married on Sept. 29, 1979. The young couple moved to Valley Springs, Calif. where they were blessed with two sons to raise while operating their own cabinet business for almost 25 years. After running the shop with her husband she needed a change. Judie went to cosmetology school and had her own manicurist business for approximately 10 years. Then life called again; her father was diagnosed with cancer. She was needed by her family and she dropped everything to be with her dad to help care for him with her mother. Soon after that her mother passed. Judie was always ready for what was next in life. Her faith in our Lord and Savior Jesus Christ gave her strength and courage. Her compassion, wisdom, and listening with care were her trademark gifts from God. Her caring was real and her heart was precious and true, so with sadness and joy, dear Lord, we give her to you. From beginning to end I will love you Judie. Judie is survived by her husband of 41 years, Ken Voller; eldest son Ian Voller of Manteca and his wife Nyma and daughter Eliezra; youngest son Kenneth Zackary “KZ” Voller and his wife Jamie (amazing daughter-in-law) and daughters Cayley, Ashlyn, Mackenzie and Ryan of Grangeville, and her sister Sandy Locke Paddon of Watsonville, Calif. A celebration of life will be held at the Kooskia park April 27 at noon with a potluck to follow. A memorial fund and aftercare account for Ken has been established at Freedom Northwest Credit Union. Trenary Funeral Home is handling arrangements.